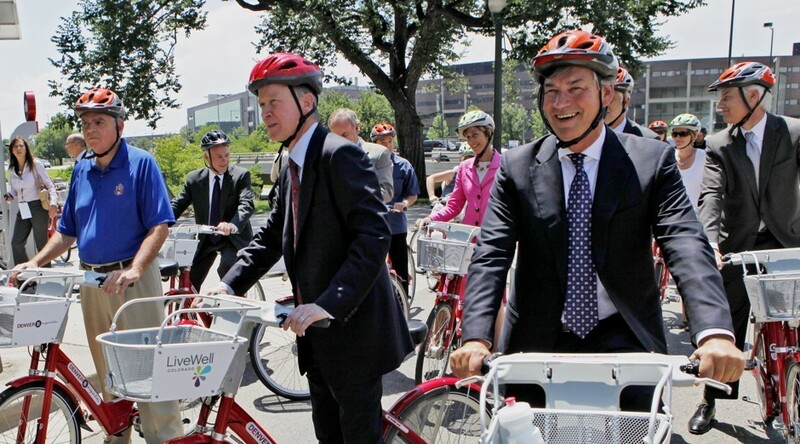 Bike Helmets Keep Bicyclists Safe? Think Again. By contrast, other cities depict cyclists of various races and genders in street clothes, some wearing helmets and others not. 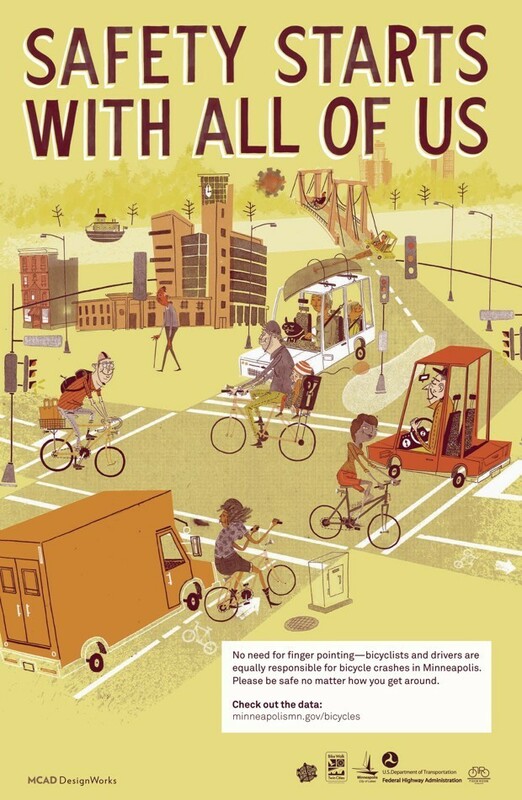 Culver cites the following promotional image from Minneapolis as a positive example of cyclist representation.